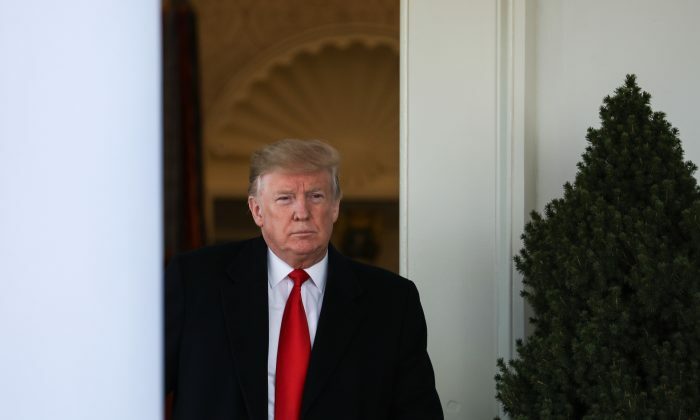 The chairman of the New York Republican State Committee derided a recent push by Democrats in his state who wanted a closer look into President Donald Trump’s tax returns. It comes after a House Democrat committee chairman made similar demands last week. In an April 9 interview with Fox & Friends, Chairman Ed Cox said the legislation that Democrats tried to pass was out of their scope. 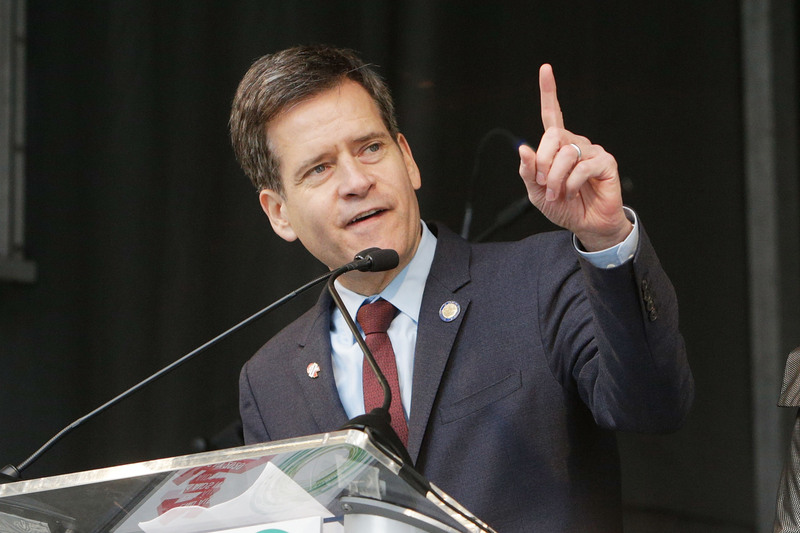 State Sen. Brad Hoylman, (D-Manhattan) on April 8 introduced S-5072, a bill that would change the law to let the state share tax return information with “certain” congressional committees that request it. It is illegal to share someone’s state tax return information under current New York tax law. 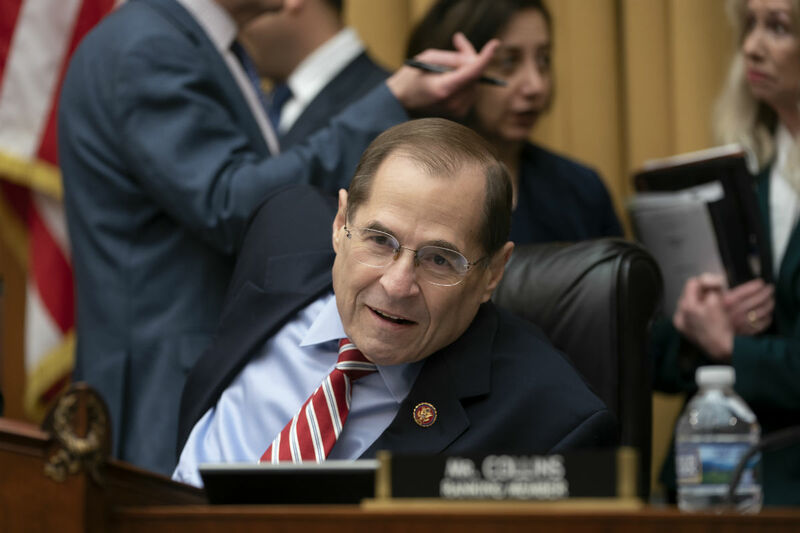 “This legislation would make the work of a federal committee a little easier, if confronted with inability to receive the federal tax return, we can turn to New York State,” House Judiciary Chairman Jerrold Nadler said in an April 8 statement. A Politico/Morning Consult poll conducted in March found only half of those surveyed believe Congress should force Trump to release his tax returns. Meanwhile, 40 percent said the issue was not very important or shouldn’t be done at all. The remaining participants said they didn’t know or offered no opinion. Cox said voters in the United States have already made their stance clear. Cox also described the legislation as a “bill of attainder,”—a legislative act that singles out an individual or group for punishment without a trial. Treasury Secretary Steven Mnuchin said on April 9 that the department’s lawyers had held discussions with the White House about an expected request from House Democrats for Trump’s tax returns. Mnuchin, at a House Appropriations subcommittee budget hearing, said the “informational” conversations had taken place before House Ways and Means Committee Chairman Richard Neal’s (D-Mass.) request last week for six years of Trump’s tax returns. Democrats are pursuing Trump’s returns under a legal authority that aims to prevent interference from the White House on the Treasury’s decision of whether to release the tax returns. Mnuchin said the Treasury would “follow the law” regarding Neal’s request for Trump’s tax returns, adding that it was being reviewed by the Treasury’s legal department. Acting White House Chief of Staff Mick Mulvaney told Fox News on April 7 that the recent push was a “political stunt” from Democrats. “They know that they are not going to get this, they just want the attention on the issue because they don’t want to talk to us about policy,” he said.